iPod retrieval software recover lost music files, pictures, photos, songs, video and other similar files/folders deleted from Apple iPod media player. ➤ Apple ipod recovery program retrieves music files lost due to inadvertent deletion, improper format, iTunes restore operation, accidental iPod update by Apple iPod updater software, damaged file system and other iPod problems of data loss. 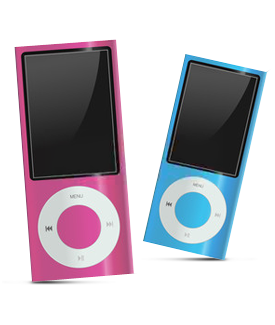 ➤ iPod restore software works with all type of Apple iPods including iPod mp3 player, iPod Nano, iPod Shuffle, iPod Mini, iPod Touch, iPod Classic in all first to next generation series to undelete ipod songs. 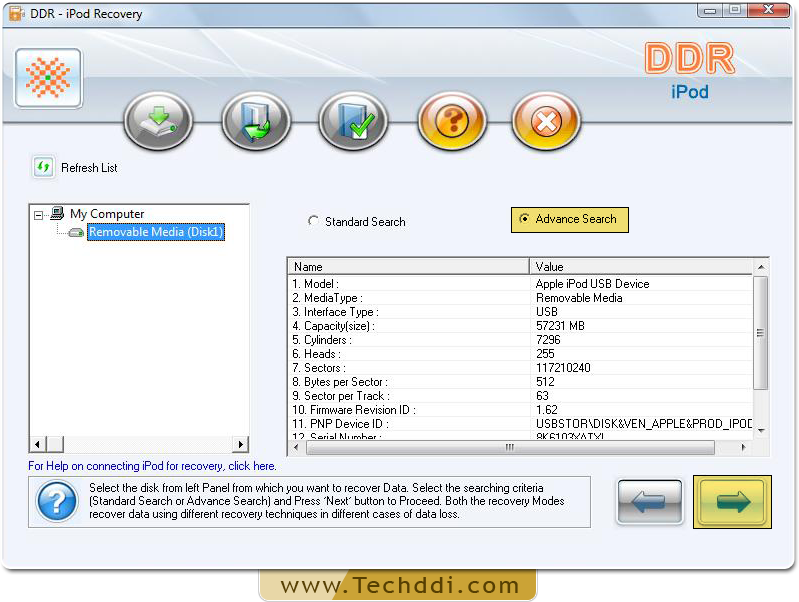 Restore deleted files from all major Apple iPod media player. Recover ipod files when the drive is no longer recognized by Windows. Recover iPod data when “Drive not detected” error message is displayed while accessing iPod media player on your computer system.